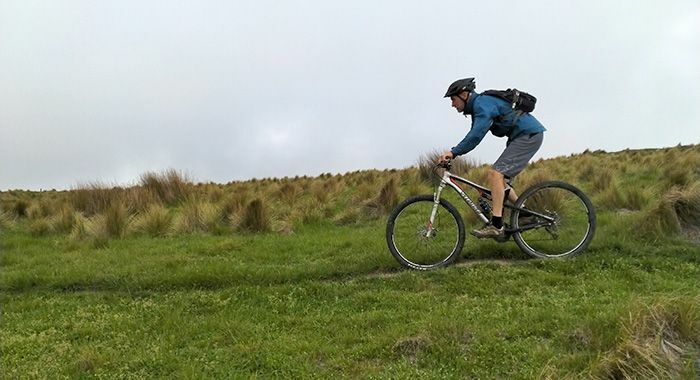 The Mountain Bike Adventure Co offers mountain biking adventure packages in the Port Hills off the Christchurch Gondola – choices of riding an off-road mountain biking trail or on-road scenic cycle routes. Before you go up in the Christchurch Gondola, buy your 'Mountain Bike Experience' all the way down with a choice of routes to suit your mood, experience and ability. 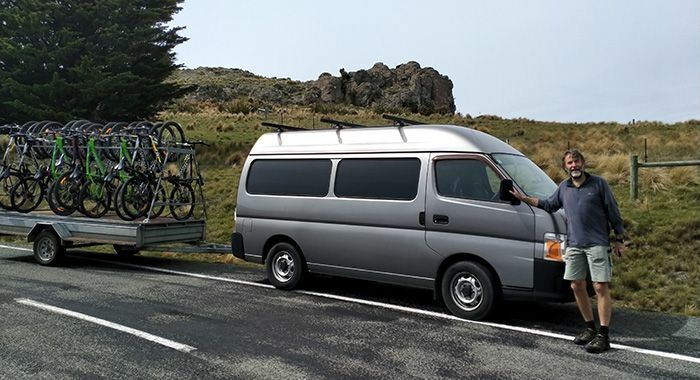 The 'Mountain Bike Experience' package includes a one-way ride up on the Christchurch Gondola. Take a ride up in the Christchurch Gondola and enjoy the spectacular views of Christchurch and the Canterbury Plains stretching to the majestic Southern Alps. Enjoy the fantastic views of the Pacific Ocean looking down on the local beaches around to Lyttelton Harbour, which is situated in an extinct volcano. At the Summit Complex you will have time for a coffee or meal before taking a short walk to the Summit Road where you will be met and fitted up to a 24-speed mountain bike ready for your cycle down. Choices of an off-road mountain biking trail or an on-road scenic cycle route, are available to suit your cycling ability and experience. Cycling time is one to two hours from the Summit Road returning to the gondola base, cycling distance being approximately 16 kilometres. From the Christchurch city centre catch the number 28 bus to the gondola base. Full payment can be made at the gondola base where you will receive cycling information details and instructions.